Many popular soft drinks, sports drinks, etc. 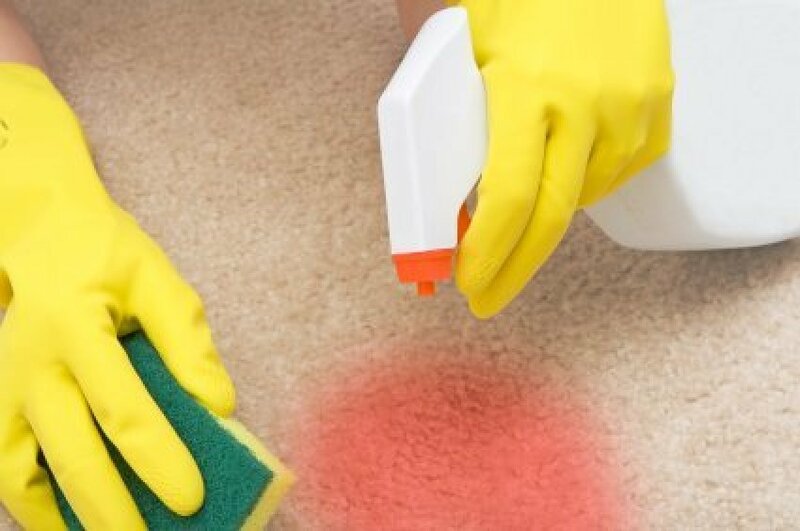 contain food dyes that stain carpets when spilled. 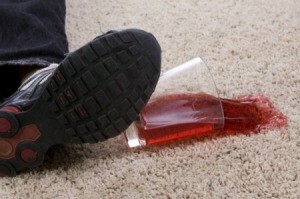 This is a guide about cleaning drink stains on carpet. A red Fanta drink was spilled onto Berber carpet. How can I remove the stain? CLUB SODA? They use it in bars, country clubs, etc. Don't know if it will work for RED, and for a stain that is not fresh. Good Luck! You can try Spot Shot stain remover. It removed dried red kool aid from my carpet. I have old red stains in my white/cream carpet from the kids spilling drinks. What can I use to get the stain out? If the stain is organic soak with hydrogen peroxide. Let sit for 15 -20 minutes, then blot with an old towel or shampoo the spots. Use 1/2 cup white vinegar and 1/2 cup peroxide in the shampooer tank. How do I remove a black cherry pop stain from beige carpet? Have you tried Club Soda? I would contact Stanley Steamer and ask for their stain remover but know ahead of time that anyting red has a dye that is almost impossible to get out. If anyone can get it out I believe in Stanley Steamer. I agree with deanj. Use vinegar. It took red kool aid stain out of my carpeting. Try pre spraying the spot first with some straight vinegar. Then mix vinegar with as warm a water as you can and clean it. I have a steam cleaner I use and the vinegar really does work. I just have to rinse the cleaner out afterwords but it is definitely worth it. Use woolite heavy traffic carpet foam it helps get out any stain! I opened my bottle of black raspberry water on my mom's carpet and it stained. What do I use to get it out? Hi Donna, I would use some type of a carbonated clear drink to help remove the stain. 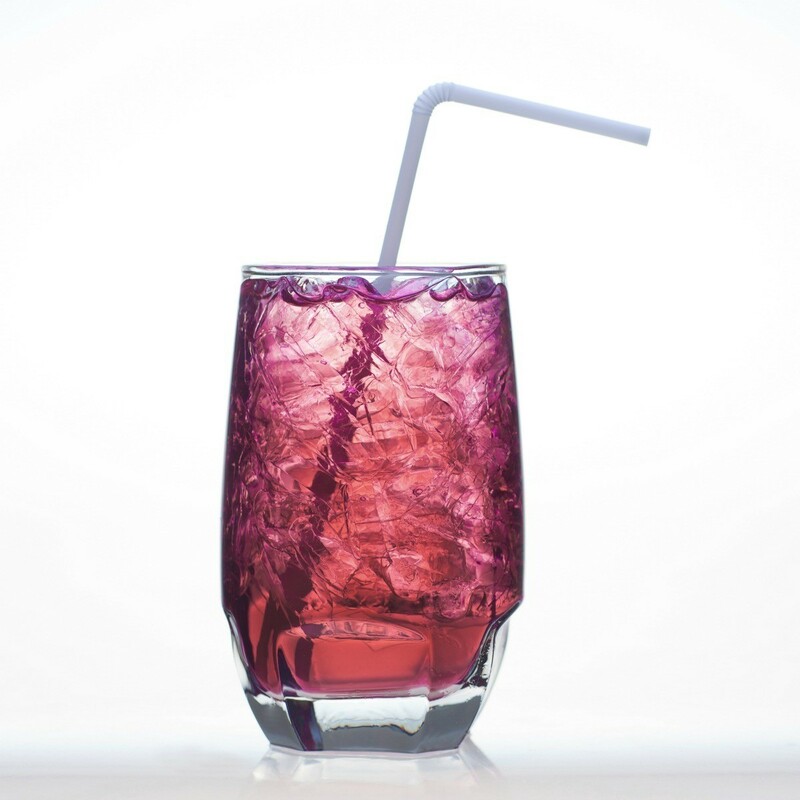 Club soda tends to work great because the carbonation and sodium in it helps break down the stain. I spilled the drink "Blue Mizone" which is similar to "Blue Powerade" (a sports drink that is bright blue liquid) on a cream coloured carpet. Any suggestions on how to get the stain out? This guide is about cleaning a grape soda stain on carpet. Food dye stains sometimes need creative solutions to be removed. The thought of kids drinking Kool-aid on the carpet is enough to make any parent cringe. Those brightly colored stains are hard to remove. This is a guide about cleaning Kool-aid stains from carpet.